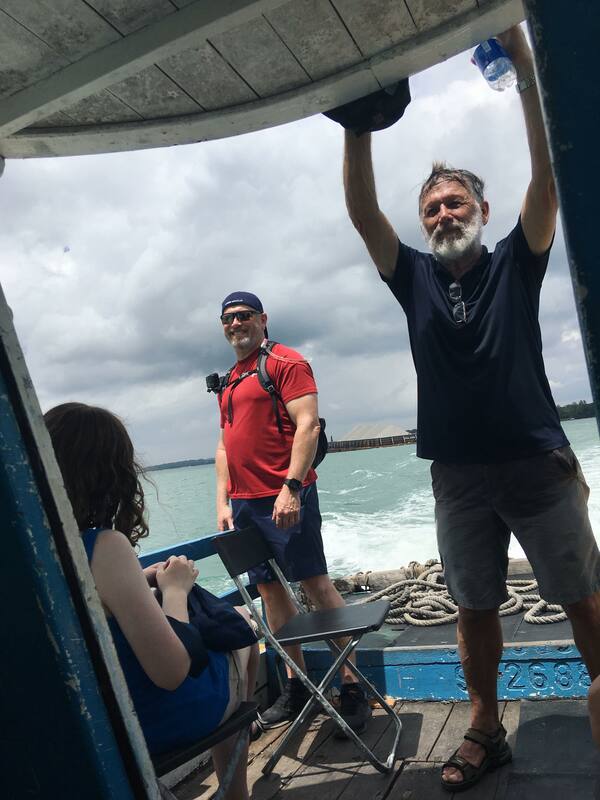 Pulau Ubin is located off the northeast coast of Singapore and contains an array of ecosystems from thick forest to mangroves to tidal flats. While there, hike to Chek Jawa on foot or by bike to see hundreds of fiddler crabs digging burrows or competing for mates. While walking, you’ll likely encounter several bird species including the infamous Hornbill if lucky. Feel tall atop the Jejawi observation tower as your gaze extends past the trees below you to the green ocean. Reflect on how lucky you are to have existed for another year. 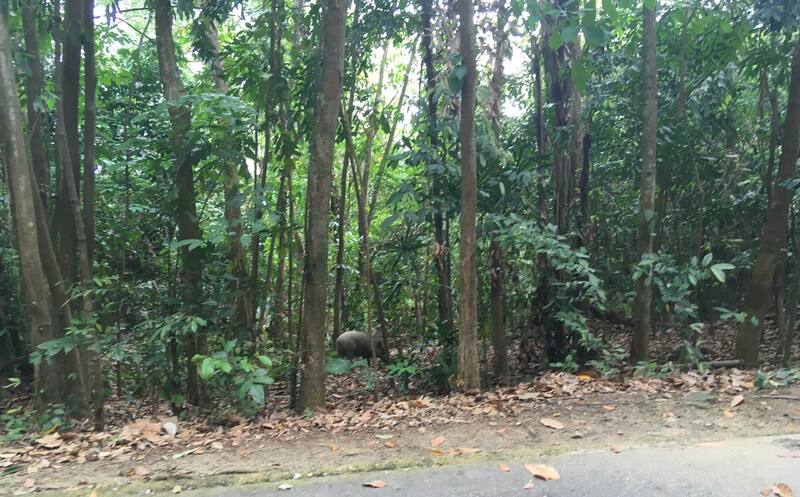 While on Pulau Ubin, you may encounter wild boar which are native to Singapore! Though they camouflage well, it’s possible to stumble upon them rummaging through the forest or digging up the soil with their piglets. While seeing any animal in its natural habitat is exciting for most, do not approach them. Wild boar can be dangerous and unpredictable, even without their young around. Though you may enjoy being surrounded by loved ones on your birthday, Boar generally don’t like feeling cornered and will respond by charging. It is best to keep a safe distance and spread out if you are in a group. 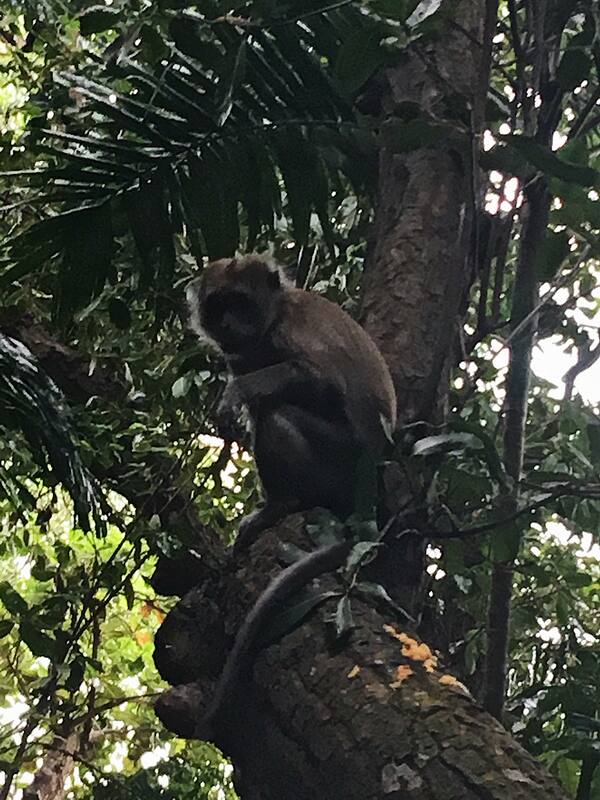 Just like boar, Long-tailed macaques (Macaca fascicularis) are native to Singapore and can be found at several locations, though their natural habitat is mangrove. So far on this trip, we have spotted them on Pulau Ubin, Sisters Island, and Kusu Island. However, they can be found in urban parks as well. These macaques love fruits, crab, and other natural foods and should never be given food made for human consumption (WildSingapore, 2003). Just like too much birthday cake can cause a stomach ache, processed foods can be harmful to macaques. Feeding these highly social creatures can be dangerous and is advised against. 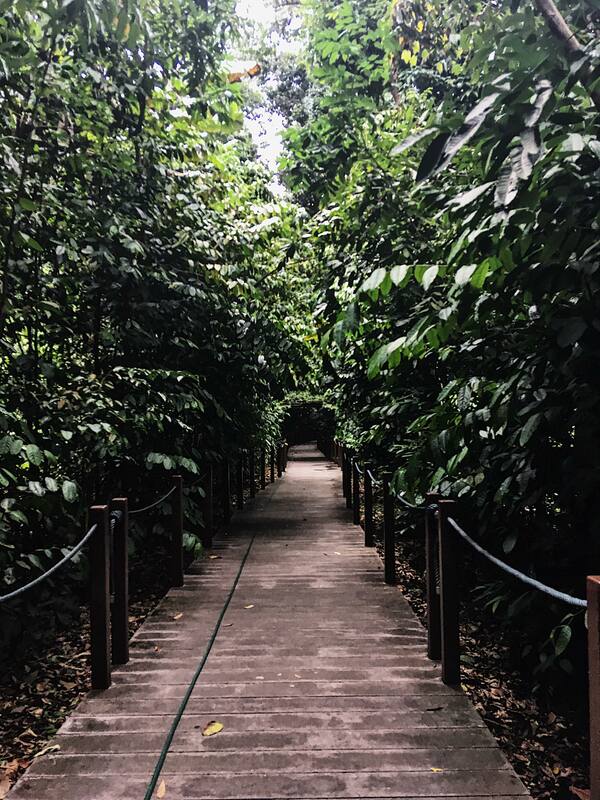 At Singapore’s Botanic Garden, you can expect to see a diverse array of trees. Walk through the evolution garden to see reconstructions of extinct plants and trees. Stop to smell the orchids in the National Orchid Garden. Admire the stump of a tree you once loved (sorry your favorite tree got cut down Dr. D). Count its rings and rejoice in the fact that it too has lived through many birthdays. No, I don’t mean going out and killing a snake in the middle of the night. Rather, venture through Labrador Park, flashlight in hand, and see if you can spot the different types of Cobra that slither around Singapore’s forest. 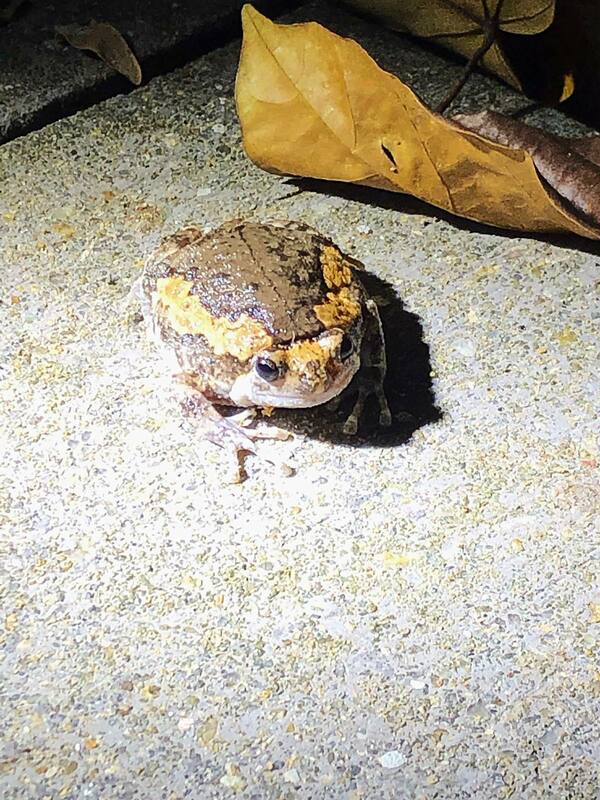 I can’t promise they’ll blow your candles out though, you might have to ask the toads instead. Luckily, Dr. Dan got to do all these things and more to celebrate his birthday. Happy Birthday Dr. Dan—from all 13 of us!